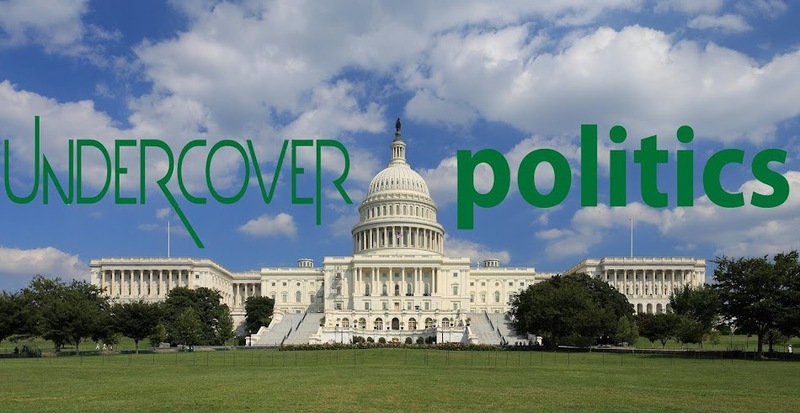 UnderCover Politics: Is Pelosi's husband guilty of insider trading? 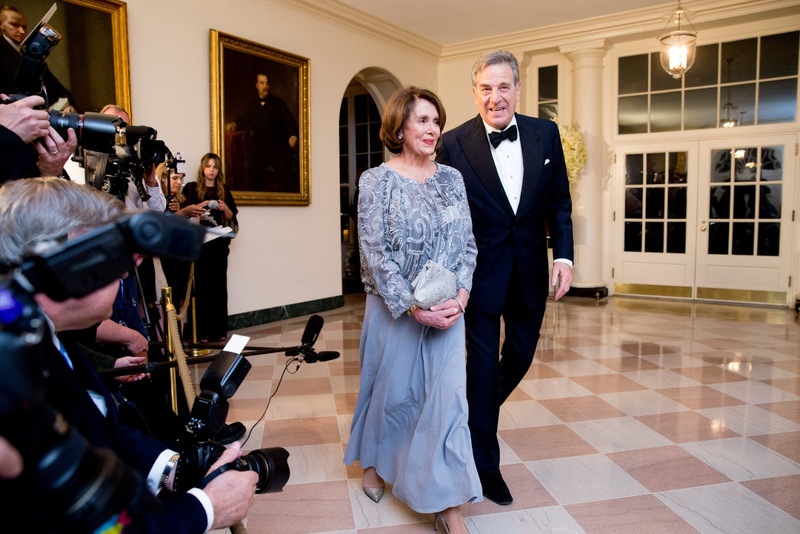 Is Pelosi's husband guilty of insider trading? In late October 2014, Nancy Pelosi's husband Paul purchased between $100,000 and $250,000 in stock from green energy company Sun Edison. Just 3 weeks later, the company acquired First Wind, a wind power company. The purchase caused Sun Edison's stock to soar 29%. Paul Pelosi’s stake in SunEdison will likely force the wealthy investor to take a haircut if the company declares bankruptcy. SunEdison’s First Wind acquisition turned out to be a significant part of a larger expansion over the last two years that left the company with unsustainable levels of debt. On the heels of its First Wind deal, in July 2015, SunEdison announced that it would buy residential power company Vivint Solar for $2.2 billion. Its stock improved on the news, and then began its precipitous decline. The Vivint deal fell apart in March. The company accused SunEdison of breach of contract, and SunEdison announced that it had been subpoenaed by the Department of Justice over the failed acquisition. SunEdison has maintained strong a strong presence in Washington throughout its financial woes. The company has spent more than $1 million on its lobbying operation since 2011. Sun Edision hired the services of The Podesta Group, a lobbying firm run by Hillary and Bill Clinton's close friend John Podesta. It has employed lobbyists with the powerhouse Podesta Group since 2012, disclosure forms show. In 2015, it brought on 38 North Solutions, a green energy focused lobbying firm. Both firms lobbied to preserve federal tax credits for renewable energy generation. Pelosi fought for the extension of those tax subsidies in a major congressional deal late last year. It's this sort of incestuous relationship that Washington insiders get involved in all the time. It is easily discernible to see Sun Edison's acquisition of First Wind going through the Democratic party grapevine via the Podesta Group and landing on Pelosi's desk. Perhaps an investigation by the SEC into the purchase of Sun Edision stock by other Democratic party insiders would be warranted. Coincidence? Or did Paul Pelosi act on information that came to his wife in her duties as House Minority Leader?